Cemeteries used to be the sad places which are revealing some sad memories about those who aren’t amongst us anymore. 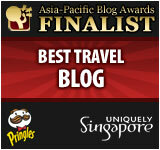 However, there is one cemetery which seems to be much more different than others. 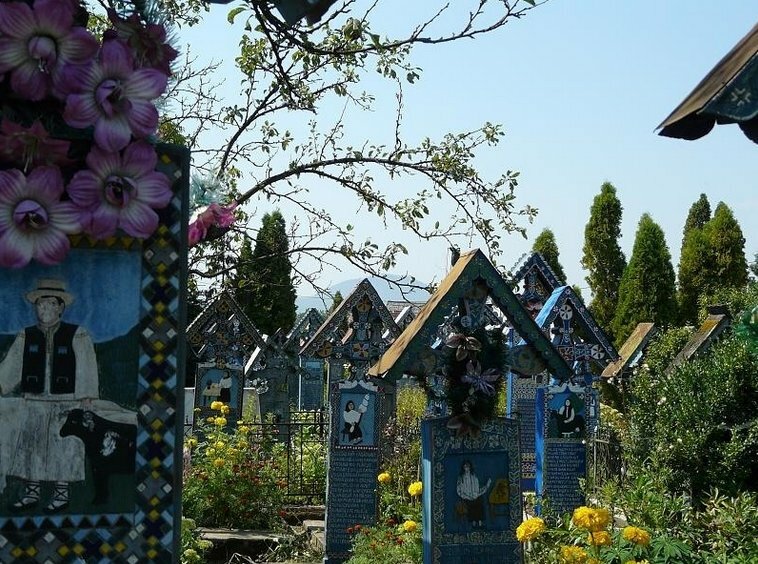 It is called the Merry Cemetery but it is also known by the name “Happy Cemetery”. 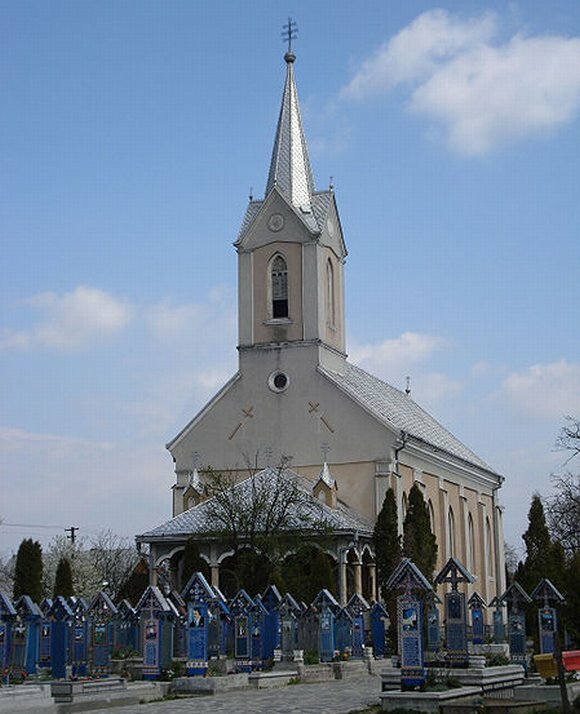 This interesting place is located in Romania, Europe. 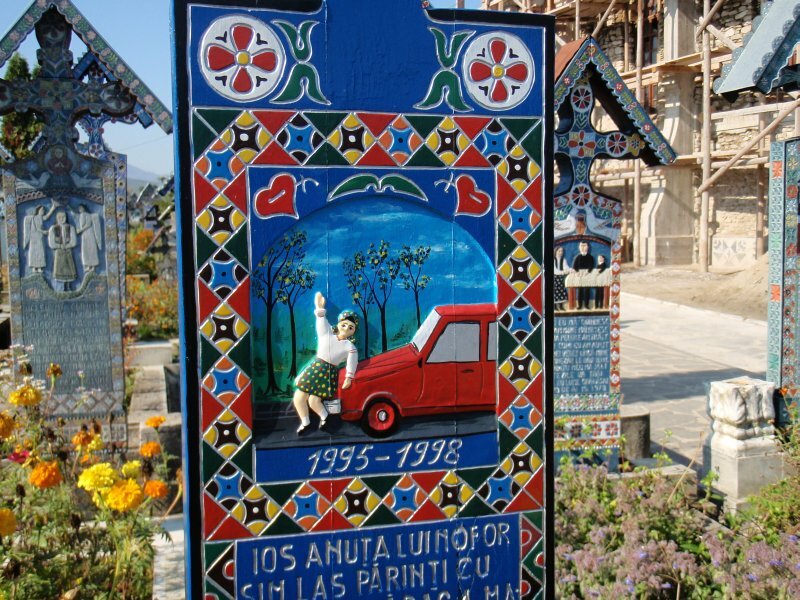 Romanian people are known by the careless way of life, trying to get entertained by everything ,anywhere. 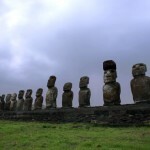 It seems that this way of life is one of the causes why the Happy Cemetery exist today. 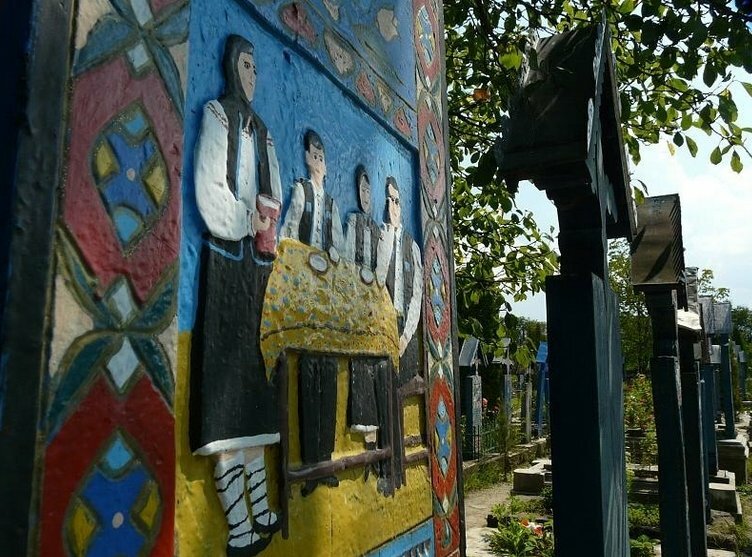 This unusual cemetery is located in Sapanta, a place in northwest Romania, near the border between Romania and Ukraine. 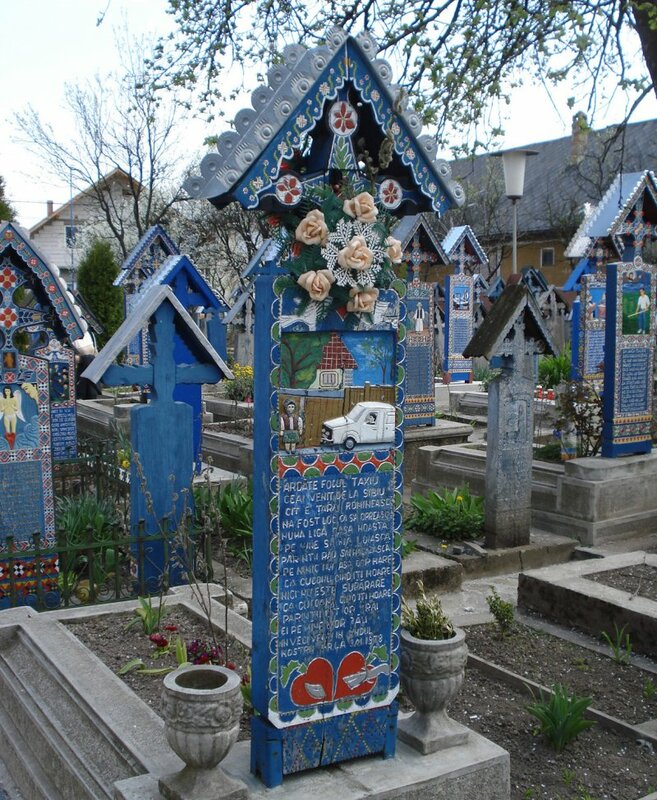 It contains about 800 unusually decorated headstones. 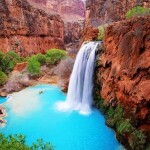 The beginning of its existence dates back to about eighty years in past. 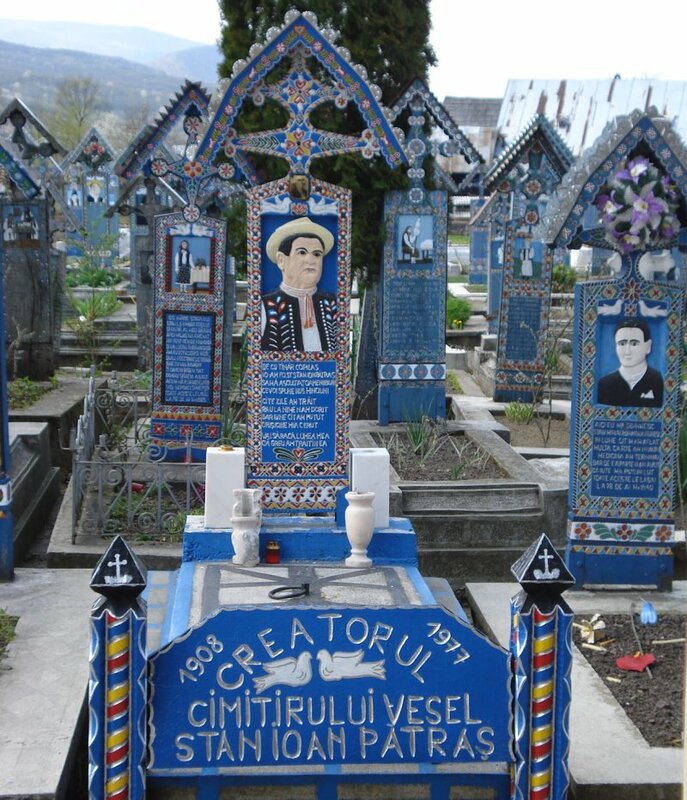 It is formed in 1935 and most of the headstones were decorated by famous sculptor Stan Ioan Patras. Later, the work has been continued by his students. 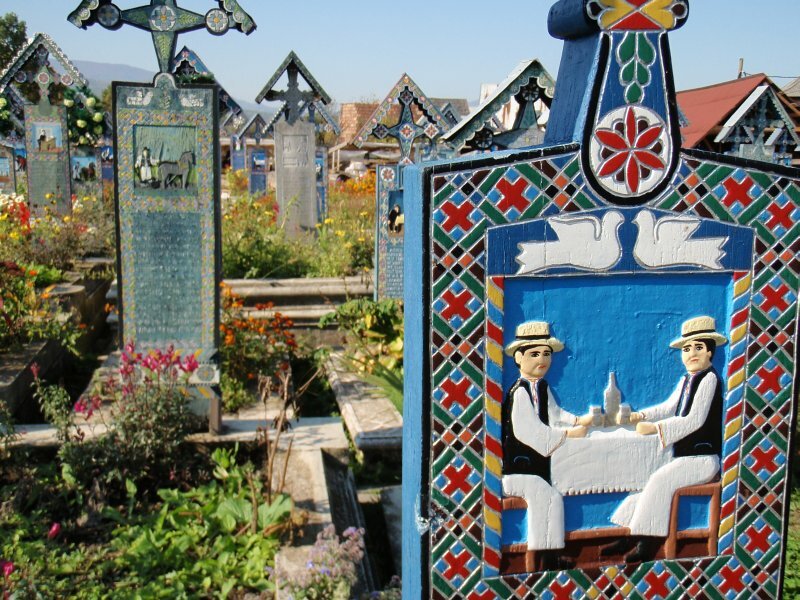 One of the reasons why this cemetery has been named Happy Cemetery is certainly the choice of colors and mosaics which were used to decorate the headstones but, the main reason for this is that the headstones were usually decorated with funny epitaphs. 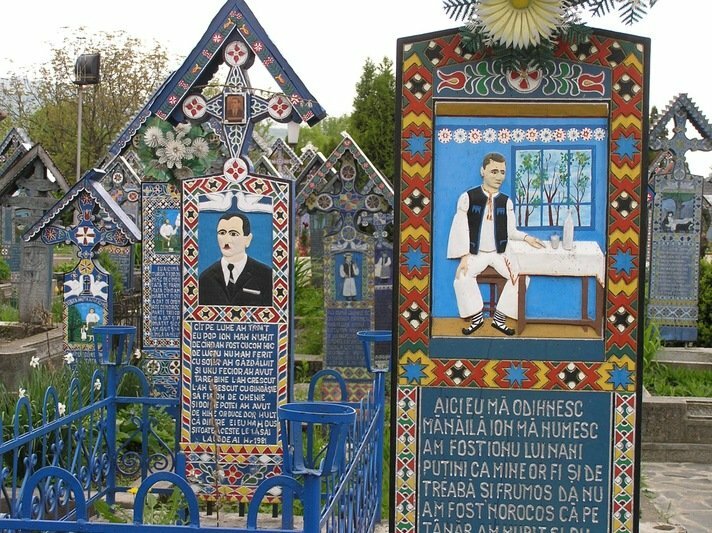 Some crosses and headstones are also decorated with short descriptions and important moments of lives of those who are buried there. 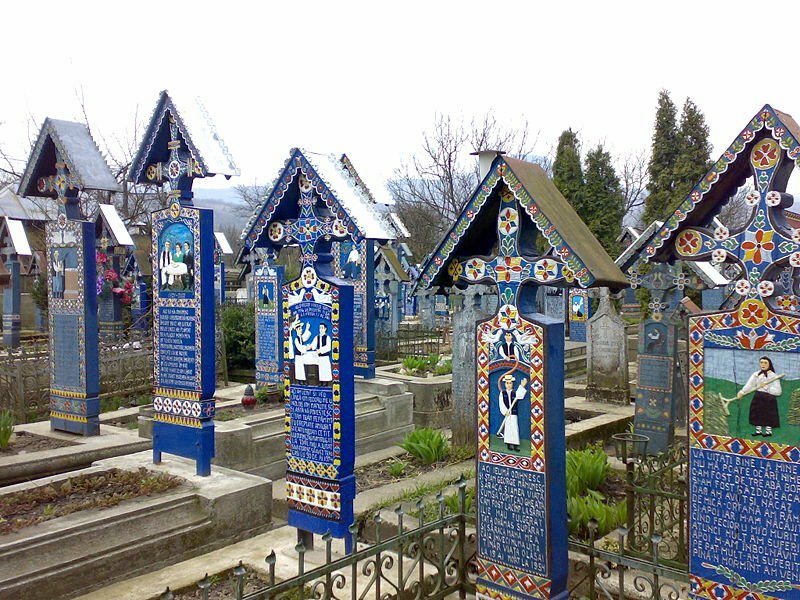 You will notice that the most of the headstones and crosses were painted in blue, which is, in Romanian folklore, considered as the color of hope and new beginning. Stan has even carved the cross which now stands above his grave, and his house was rearranged to be a small museum, open to visitors. 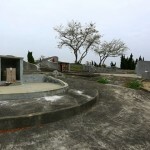 By the decision of local government, the place became open-air museum and was declared a natural tourist attraction, as well. 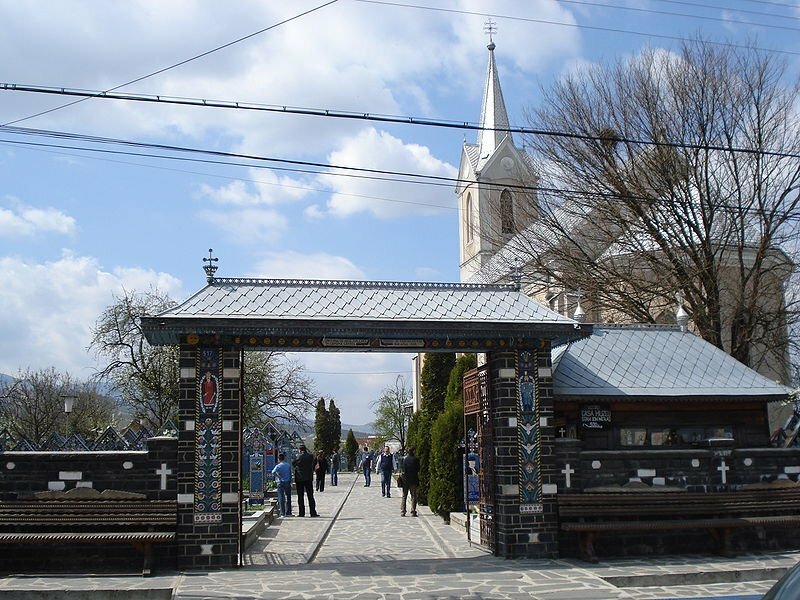 There is an Orthodox Church in the nearby of the Happy Cemetery.